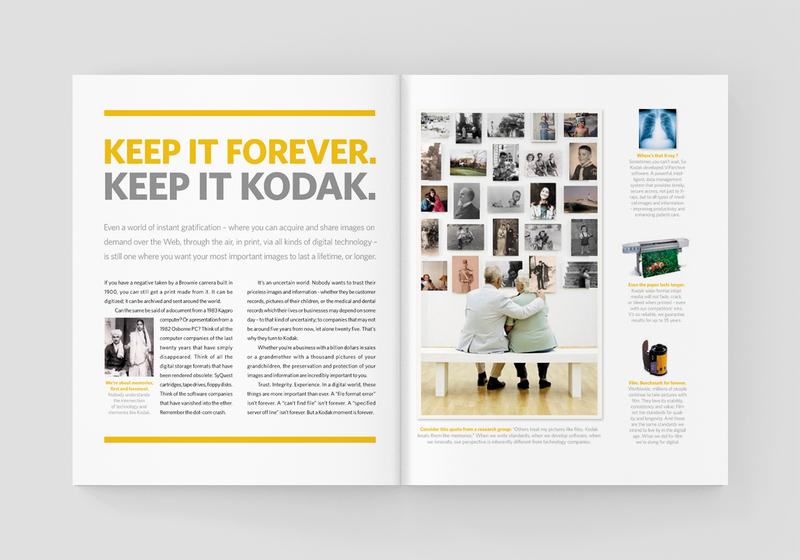 I was a part of the last ditch effort to rebrand Kodak and bring the legendary brand back from the brink. 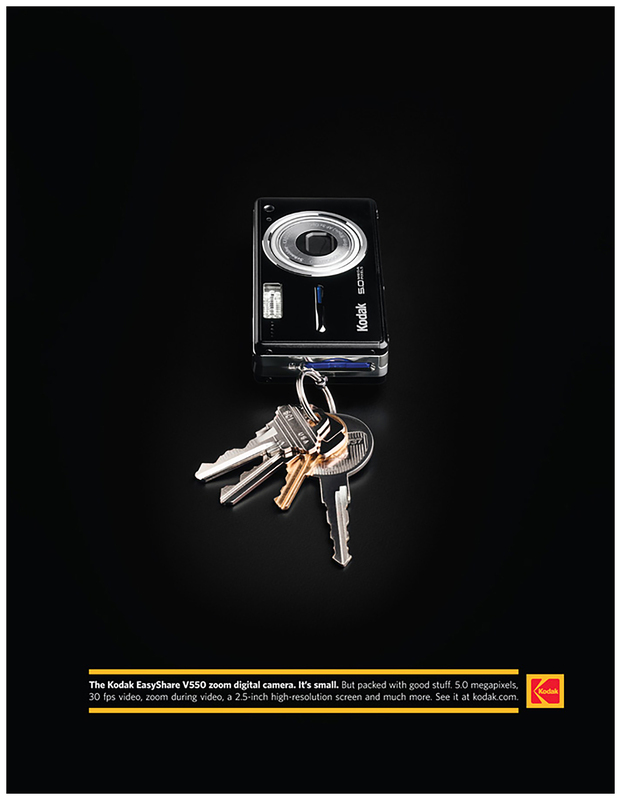 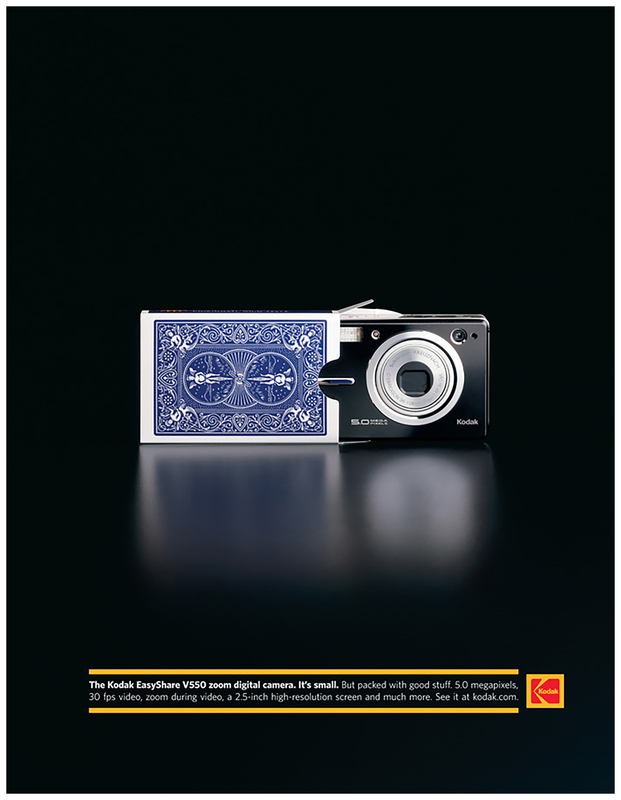 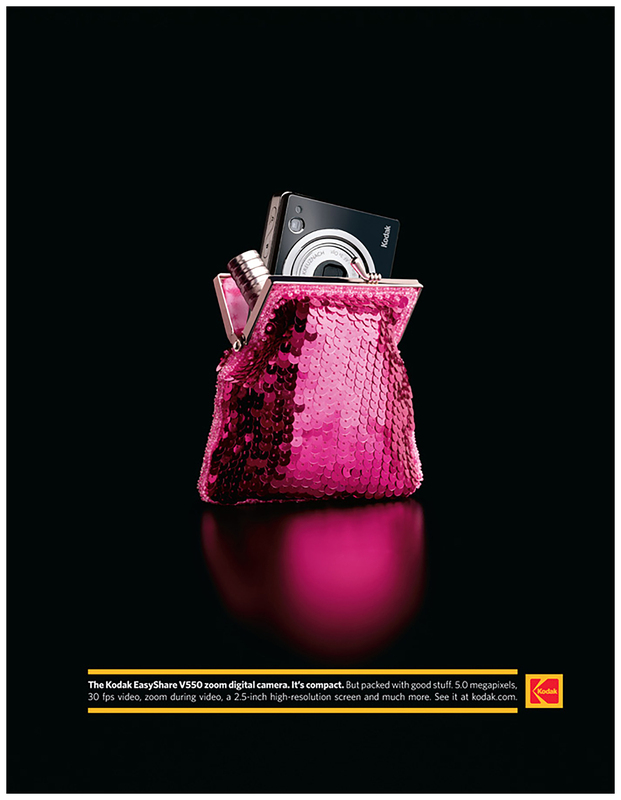 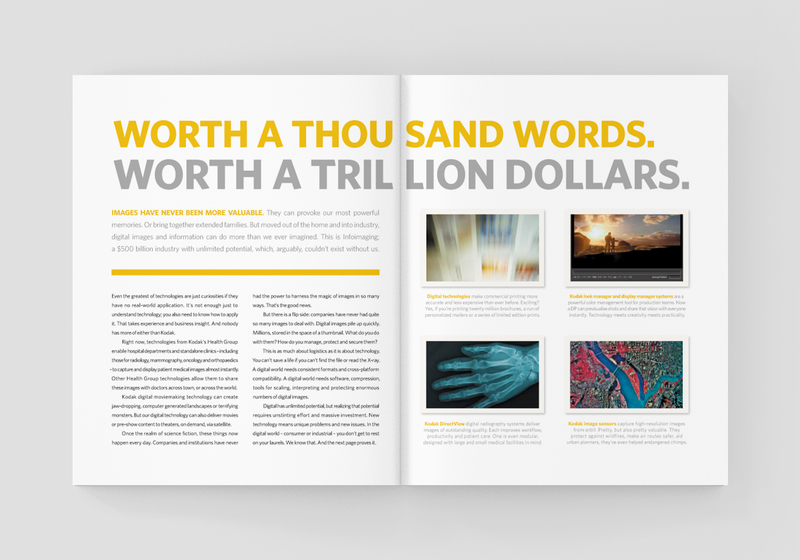 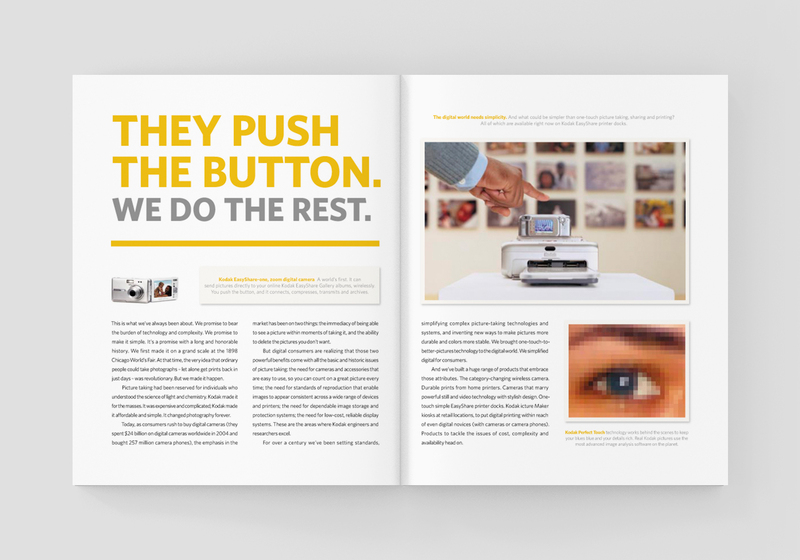 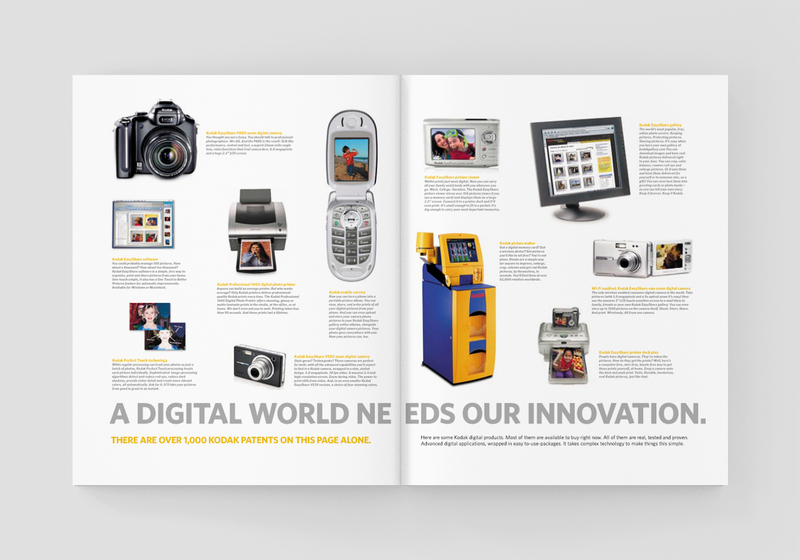 We created a campaign showcasing how “compact” the new line of point-and-shoot Kodak cameras were. 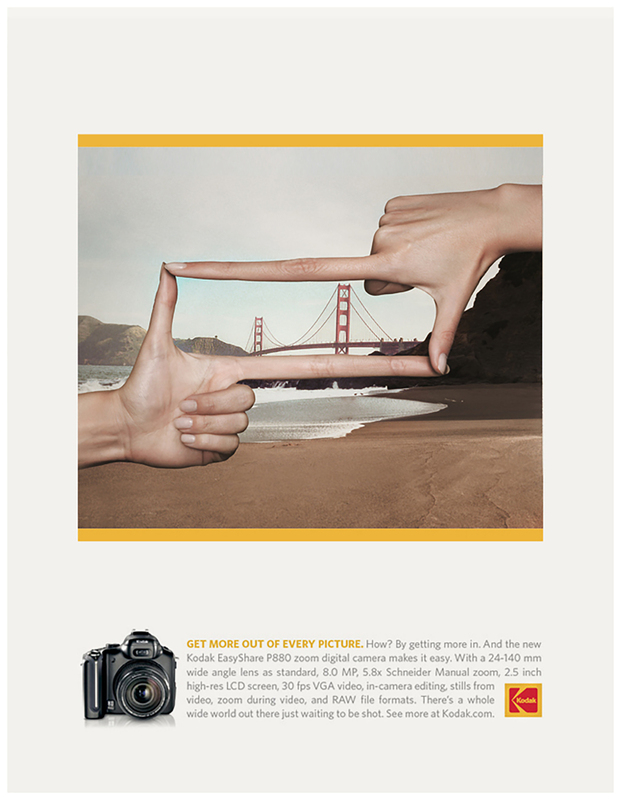 We used “long fingers.” for a wide angle camera campaign. 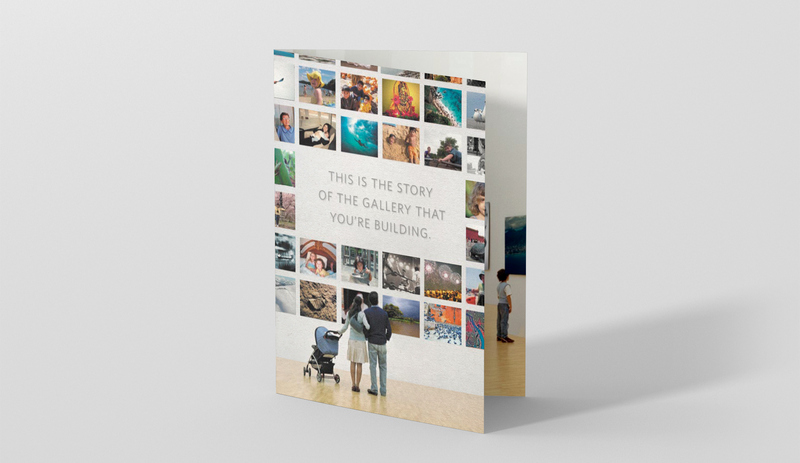 Our efforts also included a branding brochure that showcased the “gallery” idea—to keep your memories forever. 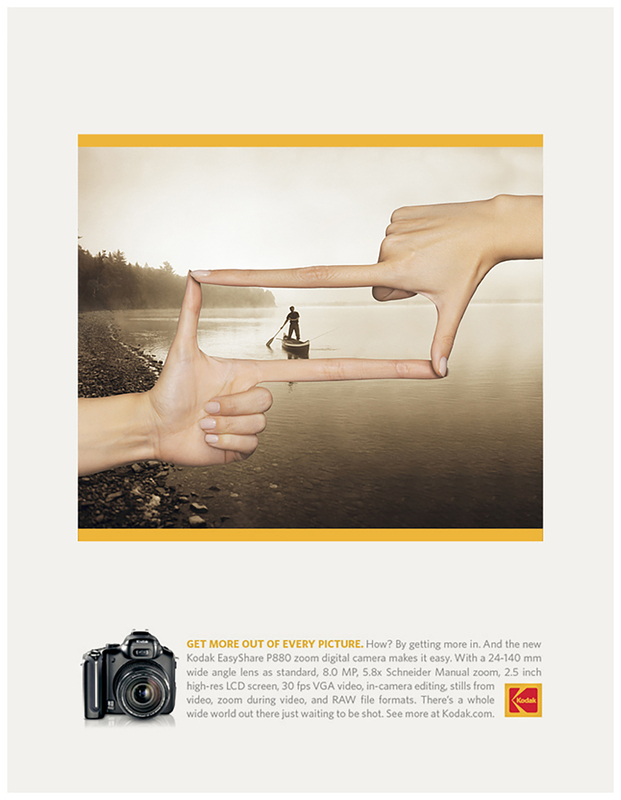 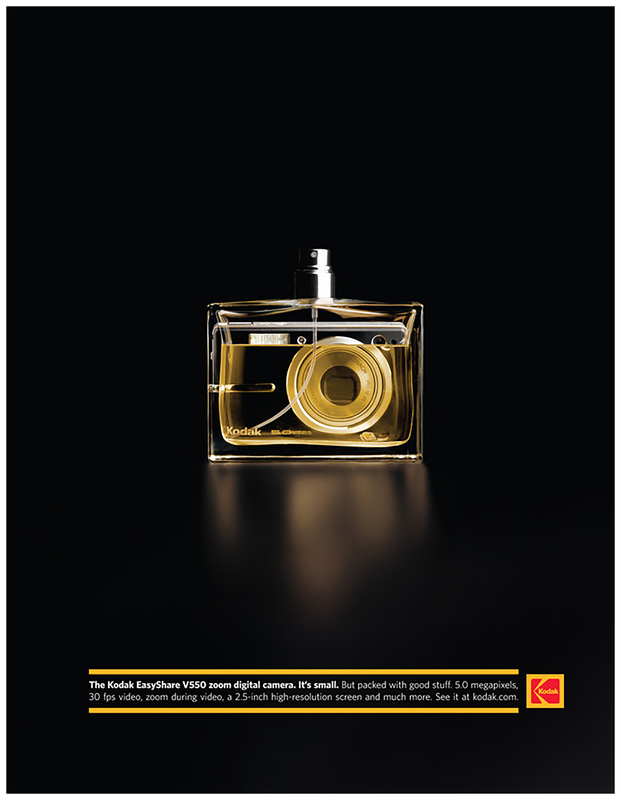 Kodak P880 – “Wide Angle” camera campaign. 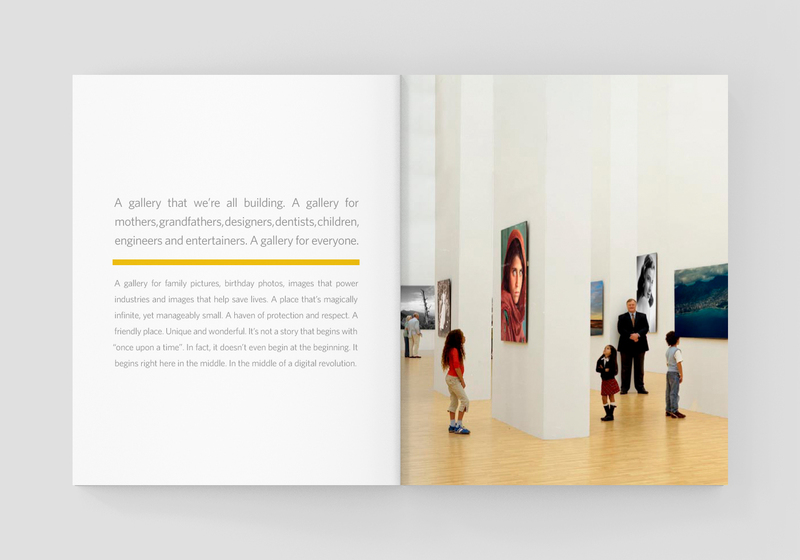 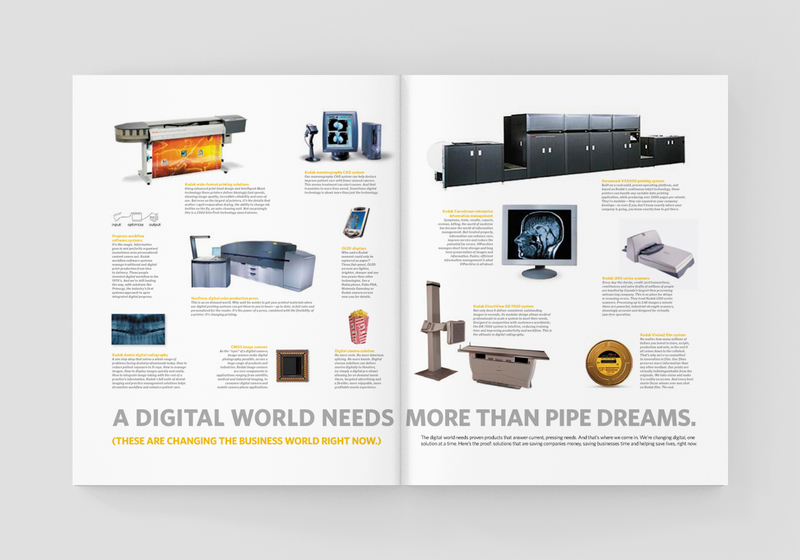 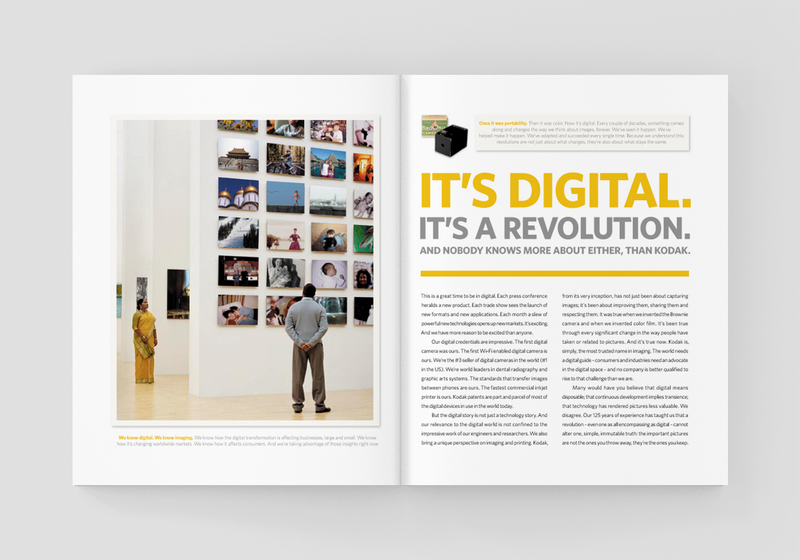 GALLERY MANIFESTO – Art directed the Kodak “Gallery” re-branding campaign manifesto/booklet.